Common saying: "horse stance first, fist techniques next." 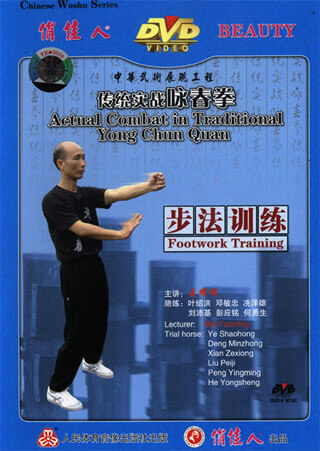 Horse stance is the most important basic skill, through footworks combine with fist techniques (or just practice footworks alone), then step up your lower-section transformation of theory and combat application. And it will be taken decisive effects in training of fist techniques, catch single or double hands.